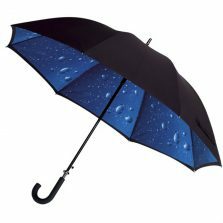 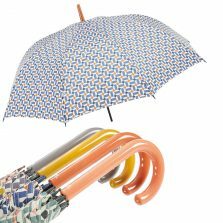 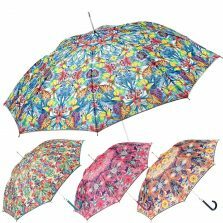 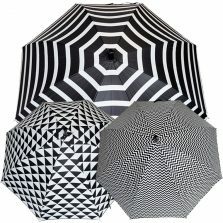 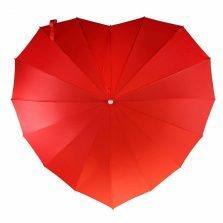 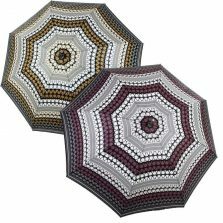 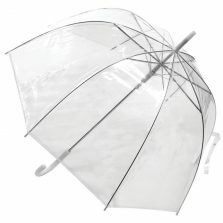 We have a huge range of quality ladies walking umbrellas in multiple colours, patterns and styles! 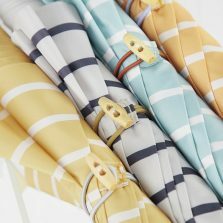 Take a look through our collection and use the filter to refine your search. 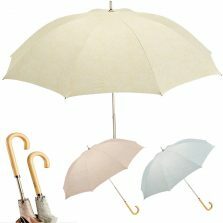 Here we have our expansive (no, not "expensive") range of ladies walking umbrellas. 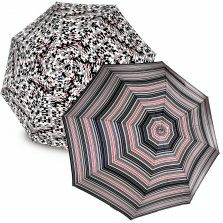 If you're looking for a ladies walking umbrella with a curved handle and a regular size canopy, then you've come to the right place. 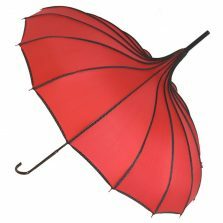 Firstly, although ladies walking umbrellas can sometimes have a straight handle, they tend more often to have a curved handle. 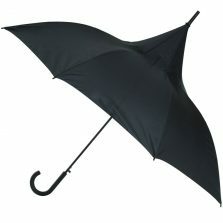 This feels more comfortable to hold when walking along. 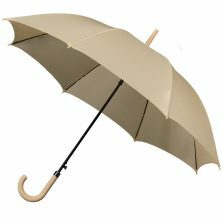 Also used to hang over one's wrist or to hang up on a hook when not in use. 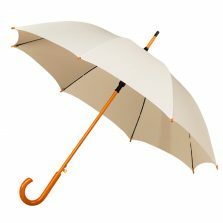 The crook handles (also sometimes referred to as "J" handles or curved handles) made from wood or plastic and sometimes covered with leather or rubber coated. 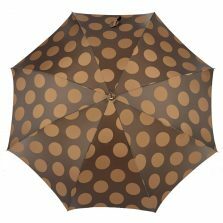 We sell a broad range of top quality ladies long umbrellas. 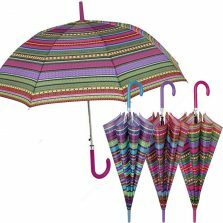 Some of our ladies walking umbrellas are manual opening and some are automatic opening. 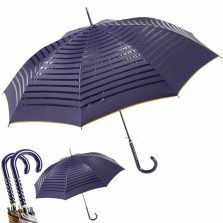 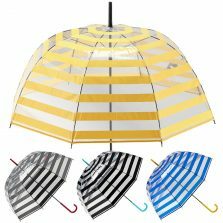 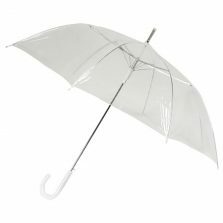 In general, a full-length ladies walking umbrella will always be stronger than a ladies folding compact telescopic umbrella, as the frame has fewer parts and less linkages to fail in strong winds. 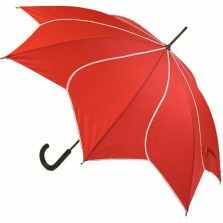 Take a look at our selection and browse at your leisure.